Hi guys. My name is Trang, I was born in Hanoi and also as a person who love travel. 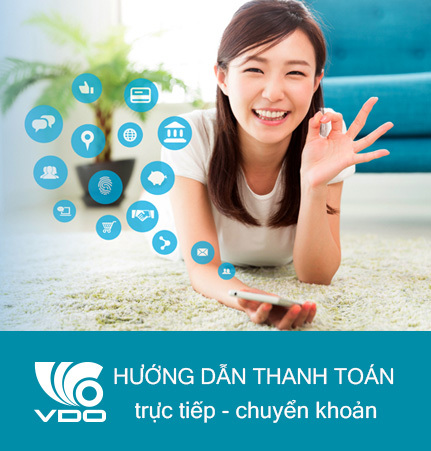 Today, I’m very happy to show you some best places to do shopping in Hanoi, my home town city. All I do just to enhance my city image in your eyes and help foreign tourists know what to buy as souvenirs for their family. So let’s go. The best thing about shopping in Hanoi is that tourist can do it all on foot, with many streets dedicated to specific trades, especially in the Old Quarter. For example, Hang Gai street (as known as Silk Street) or Hang Bac street (as known as Silver Street) still retain their particular trades after hundreds of years. Is that interesting? Follow me to discover all of them right now. Hang Dau street is one of famous places to do shopping in Hanoi because of its larger amount of shops selling only one thing: shoes! Many tourists often call it with a funny name as Shoe street. When you come there, you can easily find any type of shoes with a wide range of sizes from many famous shoe brands. You may surprise about why original shoe brands appear there. The reason for this is very simple because most of the footwear there made at Vietnamese factories that have been rejected as seconds, making them a great purchase with usually only a very small imperfection. Thus, the prices for shoes are cheaper than original products 7 to 8 times. That sounds interesting, isn’t it? 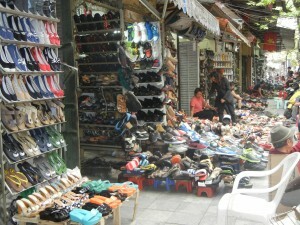 Near Hang Dau street, Lo Su is a noted place for you when doing shopping in Hanoi. Where Hang Dau street meets Lo Su street, there are also plenty of fake bags and hats which will catch your attention. 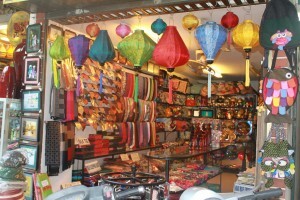 One of the places you must see when shopping in Hanoi is Hang Gai street (Silk street in English). 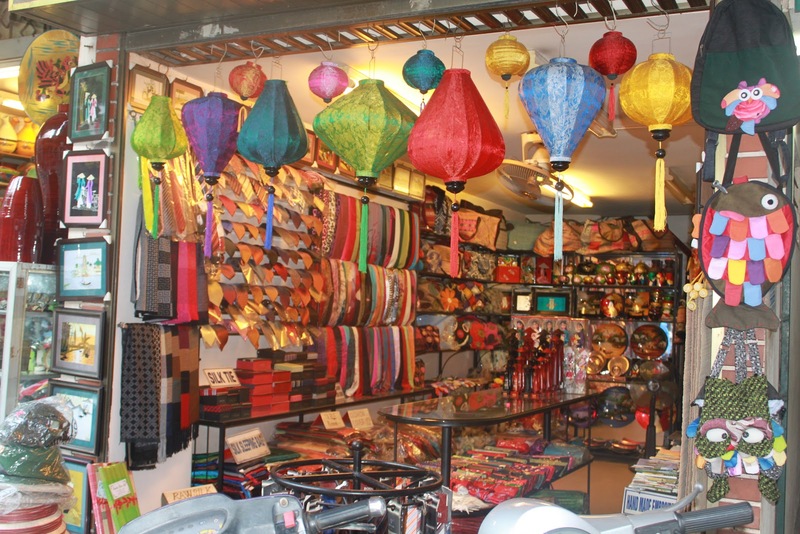 Hang Gai street is well known as the best place to pick up some products made from silk such as dresses, skirts, home furnishings, bags as well as fashionable silk items. Particularly, if you want to buy Ao Dai – the traditional costume of Vietnam, Hang Gai is also the best place selling it made from silk. This busy 300-metre-long street is plenty of silk stores, but two of our favourites on Hang Gai street are the famous band colourful Tan My Design and Khai silk. Both of them offering ready-to-wear fashion so I think it’s suitable for your short trip. In addtion, the price of 2 shops are also acceptable. There are many shops selling clothes on the old street but you should know the truth that most of these products are made in China :(. 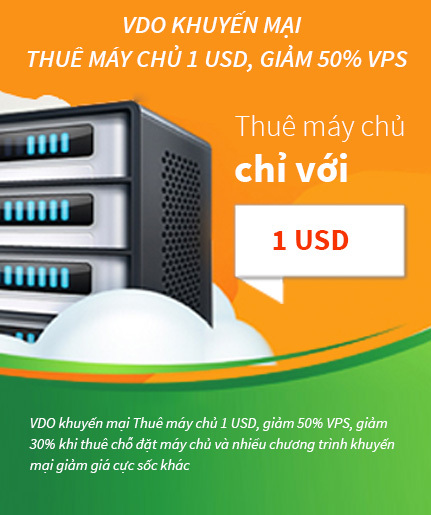 So if you want to buy clothes originally made in VietNam with high quality, M2 Store is a good idea. M2 store is a local clothing brand and it has exported clothes to many Europe countries. When you go there, you can buy clothes with the price cheaper than 3-4 times comparing to buying them in Europe. Note: some of tour guides often say that Dong Xuan Market and Hanoi weekend night market selling good clothes, but don’t trust it because most of products come from these places are fake version or made in China. I don’t recommend you to buy them. 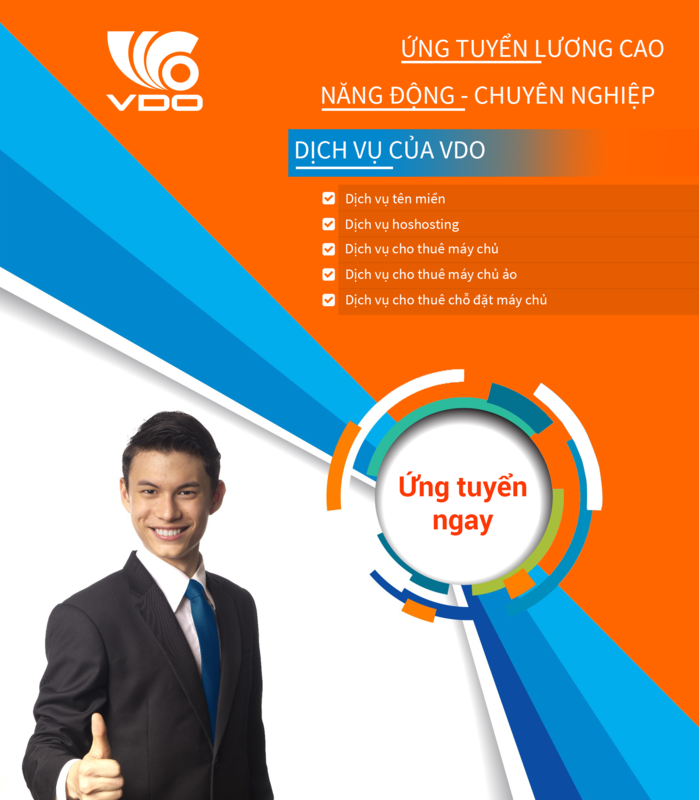 As you may know, Vietnam is the mother land of Robusta coffee bean. Before working as an officer, I used to work as a barista for the best local coffee brand of VietNam. That is the reason why I know a lot about Vietnamese coffee bean. The Vietnamese coffee flavour is very strong and unique, the way to make them is also simple so lots of tourist tend to buy coffee as a gift for their family. When shopping in Hanoi, don’t miss to buy them. Some of tourists often want to try weasel coffee in Vietnam but trust me, there is no real weasel coffee for regular customers like you and me. Weasel coffee in Vietnam is just used for the Government. Therefore, if any sellers tell you that they sell weasel coffee, believe me, they are selling fake version. But if you truly want to buy real weasel coffee, I suggest you should come to 26 Hang Trong street – the coffee shop belong to Trung Nguyen company (the best coffee brand in Vietnam). In order to buy real weasel coffee, you have to order them at least 21 days with the price is about USD 3000 per kg. It’s too expensive, isnt it?